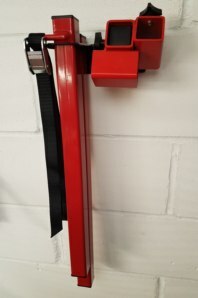 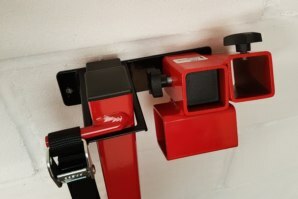 his wall bracket will keep your Front Lift Arm safely on the wall when not in use. 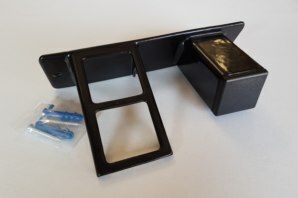 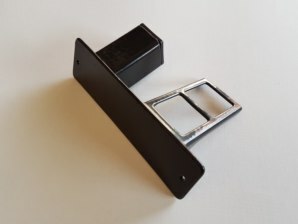 This simple yet clever design allows you to store all parts of the Front Lift Arm together in one safe place when not needed. 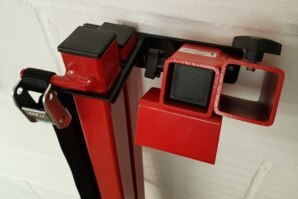 Do you own the Superbike Stand and Front Lift Arm? 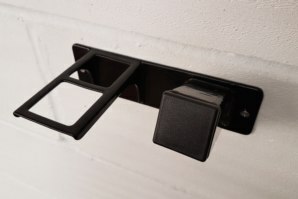 (Front & Rear package 2) You can buy wall brackets for both products at a discounted package price here.